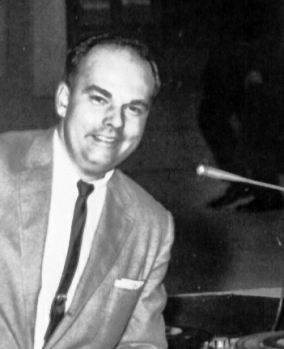 As a kid growing up in Pennsylvania, Bill Baker got hooked on broadcasting when he accompanied his mother to her radio show. 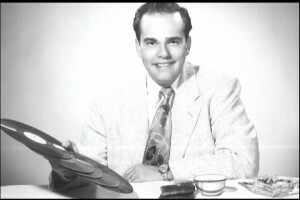 Later he came to Indiana, first as a deejay in Kokomo at WIOU, then to WIBC, Indianapolis, as the overnight announcer. Soon he was “Bouncing Bill Baker” with the top-rated morning drive time mix of music and his character voices. 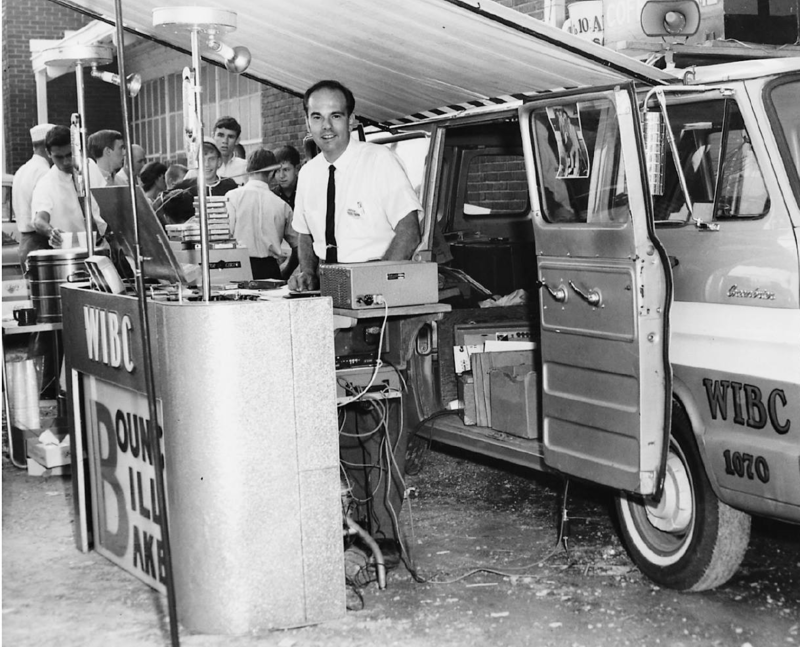 Movie Mirror Magazine named him “Disc Jockey of the Year” in 1962. He was emcee of the popular Westlake Dance Hall events. Baker retired from WIBC in 1969 and formed an audio and video production company. He was inducted into the Broadcast Pioneers Hall of Fame in 2004, and died August 12, 2005, at age 77.